Ultimate pop hooks, with a lot of heart. 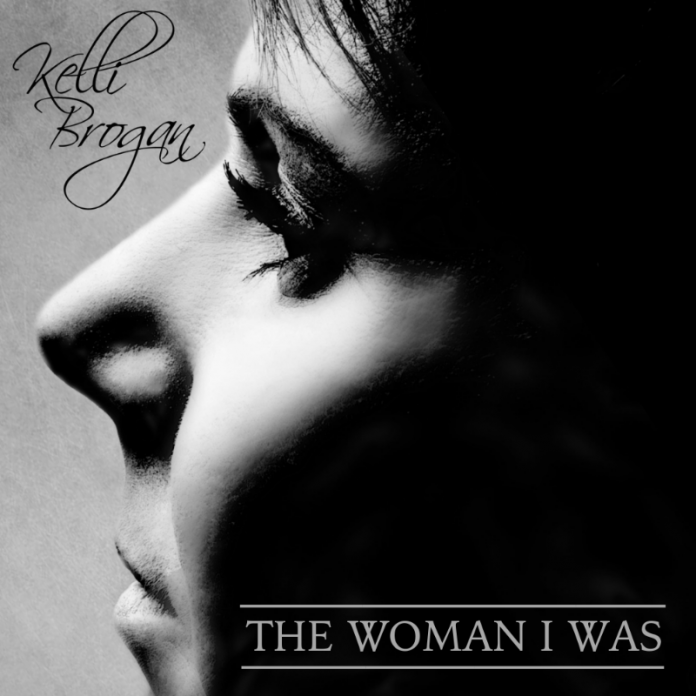 “The Woman I Was” is a brand new album by singer and songwriter Kelli Brogan. She has a strong and emotional voice, which suits her catchy pop hooks and unique dynamics. Kelli has a unique way to combine personal lyrics with relatable content. In a way, her songs are very intimate, speaking about the artist’s own experiences through life. On the other hand, she also knowns how to spin the context of her lyrics, in such a way that every listener can seamlessly identify with the message behind the music. This is one of the components that make music great and unforgettable. 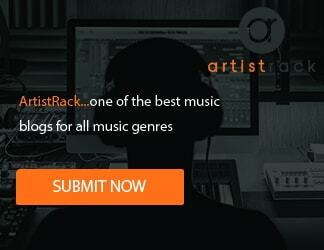 When listeners can feel a connection, they don’t forget about a track easily! In addition to that, Kelli’s hooks are absolutely irresistible, making for a very lush, big and wide-open tone. When you combine such natural talent with a set of groundbreaking production aesthetics, you just can’t go wrong. This release is here to stay and make its way onto many playlists! Kelli Brogan’s a storyteller in song who melds the narrative tradition of country music with the powerhouse pipes welded by classic R&B vocalists. Her artistry is a pathway to a classic pop opulence that’s thoroughly cultivated, including stunning set design, theatrical performances and choreography informed from her background as an award-winning dancer, and world-class musicality. Kelli has garnered favourable comparisons to Celine Dion, Barbara Streisand, Tina Turner and Reba McEntire. The Melbourne based artist’s new EP will be released in November. The EP’s single smoulders with funky and blues overtones. “THE WOMAN I WAS,” offers a forth an uplifting message of living on your own terms. Kelli has shared the stage with such diverse artists as Daryl Cotton, Dennis Walters and Olivia Newton John. She’s performed Australia’s National Anthem in front of thousands of people at an arena show. Kelli garnered international acclaim when her self-titled debut album won “Best Ballad,” “Best Song” and “Best Album” at the Akademia Independent Music Awards in LA. Kelli’s single “Long After You’re Gone” also stayed at Number 1 on the Fan Voted Chart in the USA for 10 consecutive weeks—she has the distinction of being the first Australian to reach the number 1 spot on that chart.